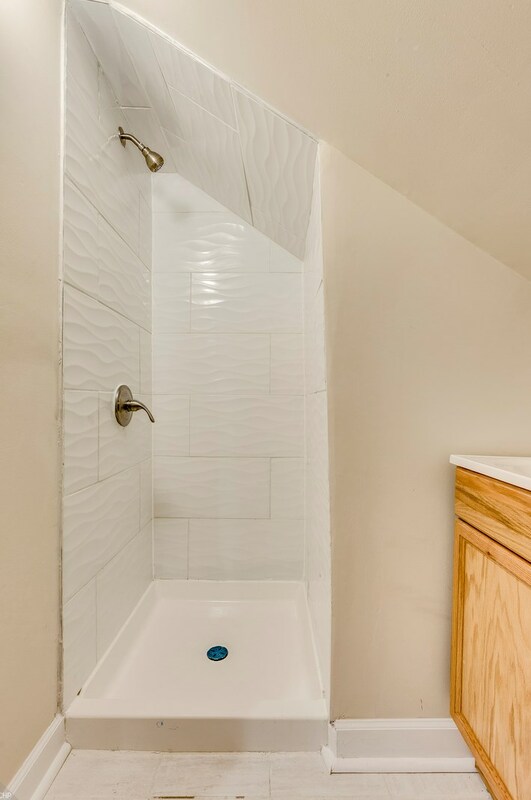 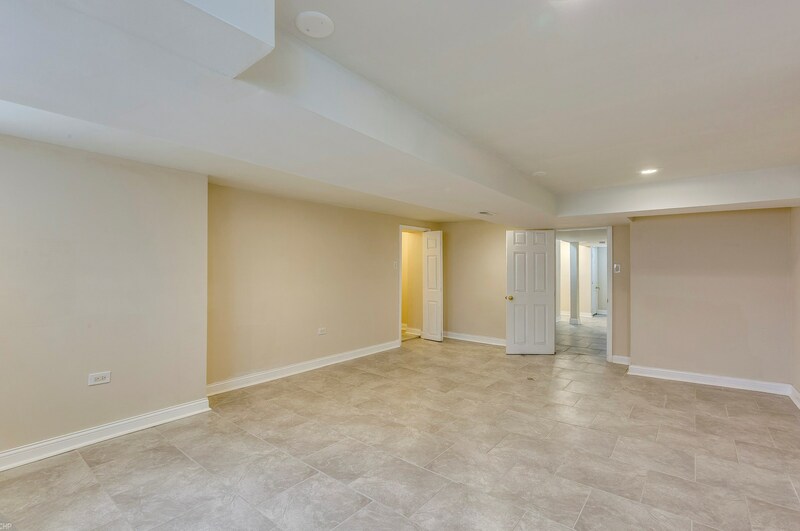 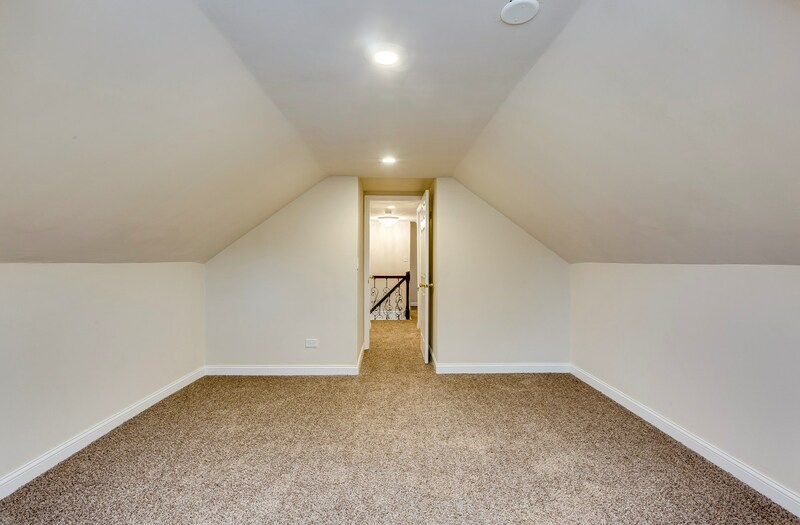 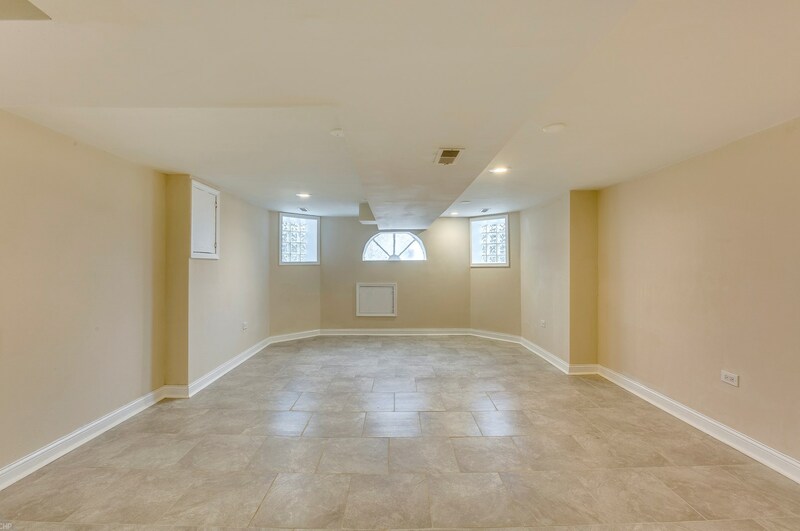 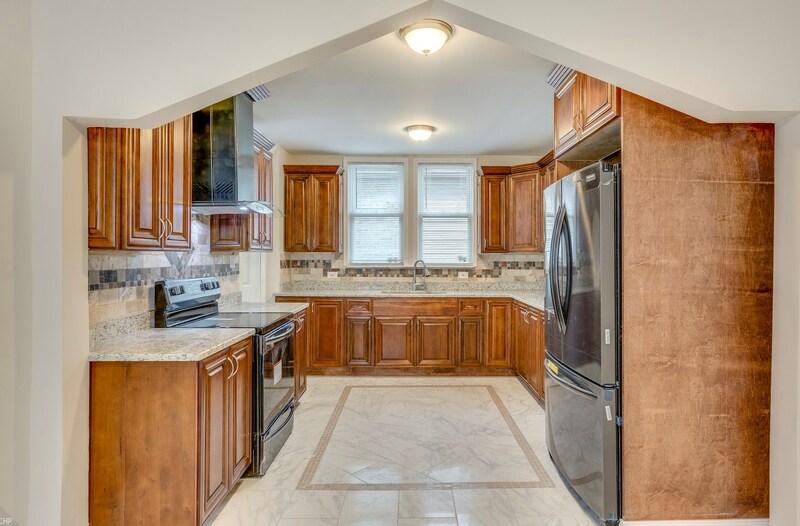 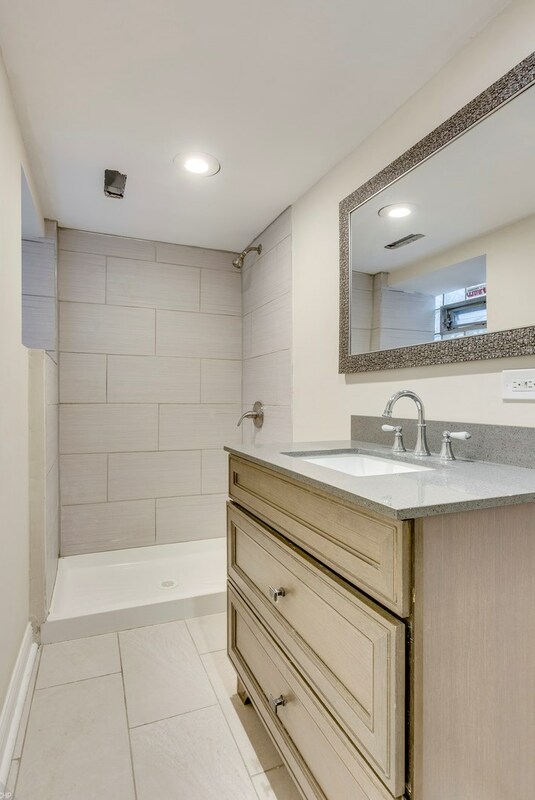 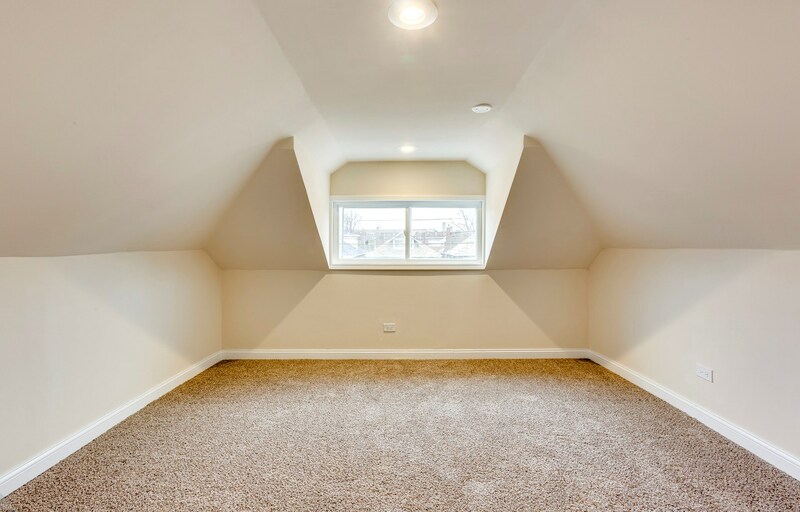 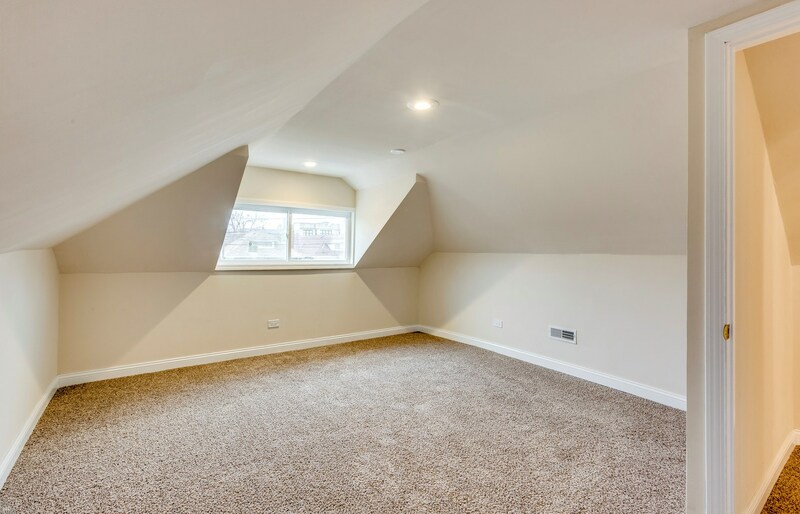 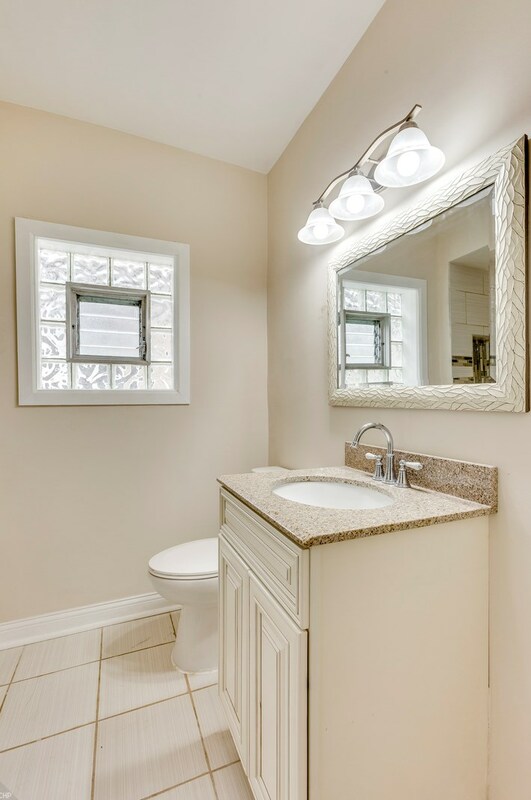 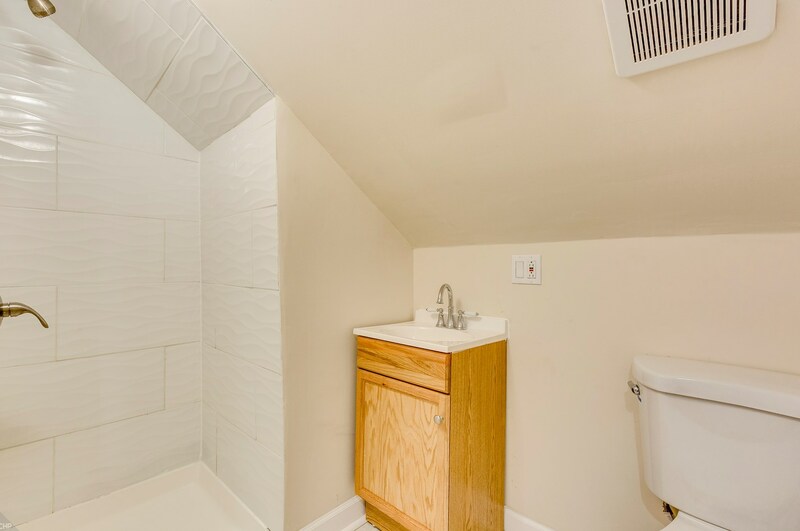 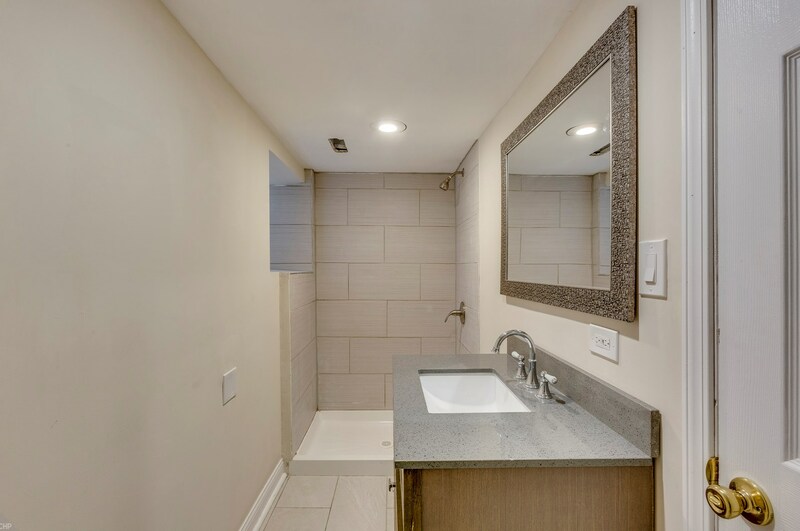 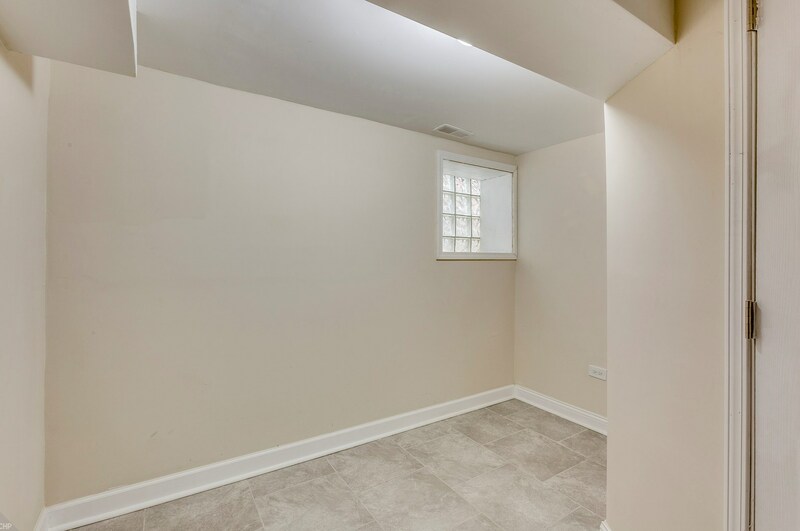 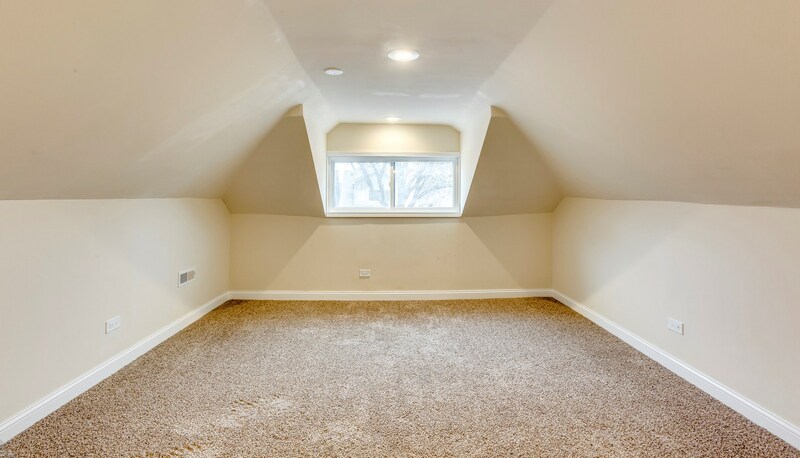 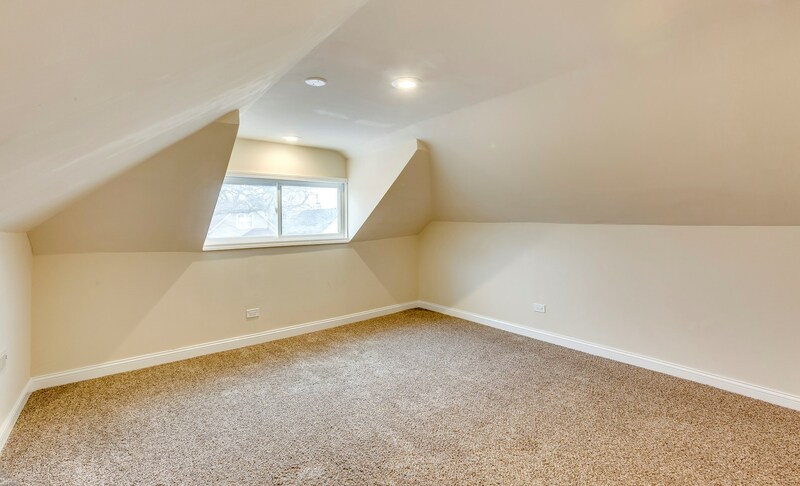 This is an incredibly remodeled Chicago bungalow, with 5 bedrooms and 3 full beautiful bathrooms on every level. 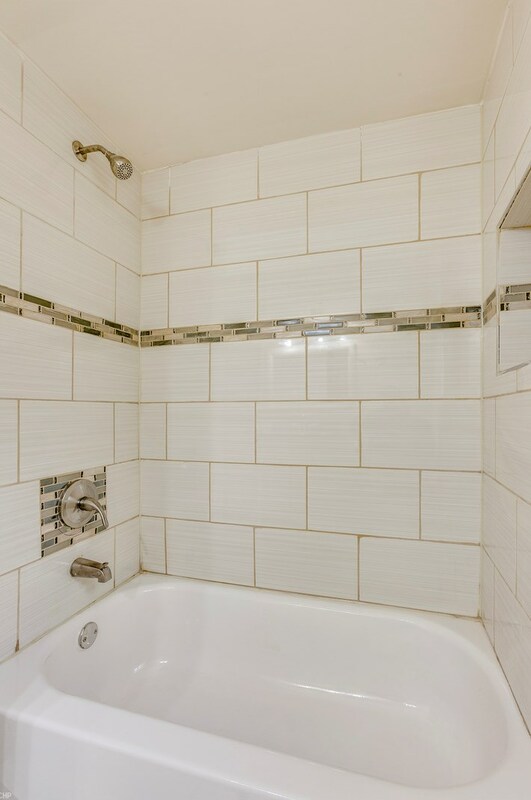 The tile work in the bathrooms is amazing, spectacular detail. 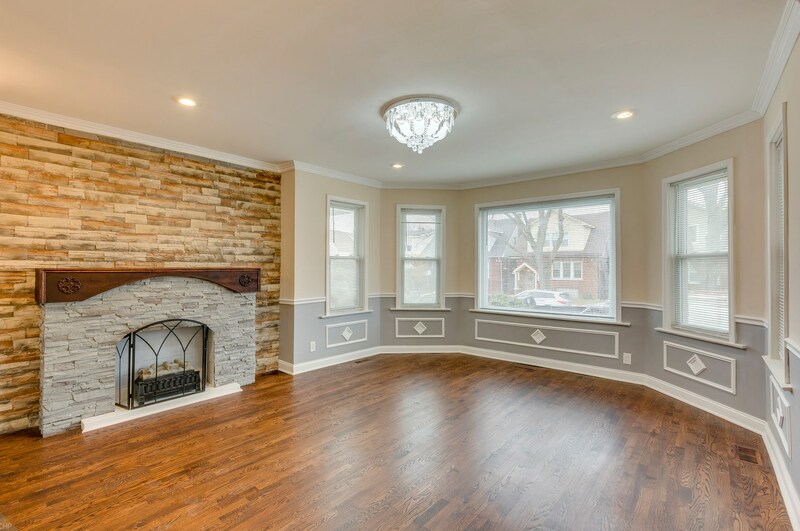 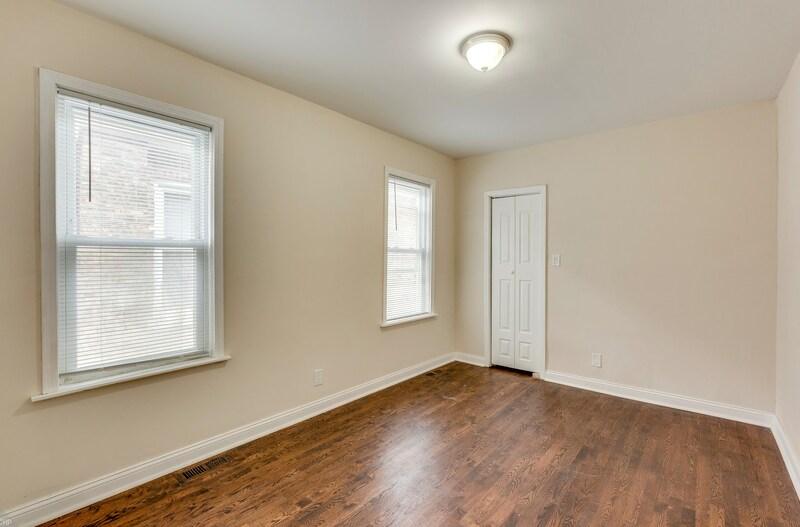 This home features gorgeous hardwood floors throughout the first floor and a beautiful fireplace in the living room. 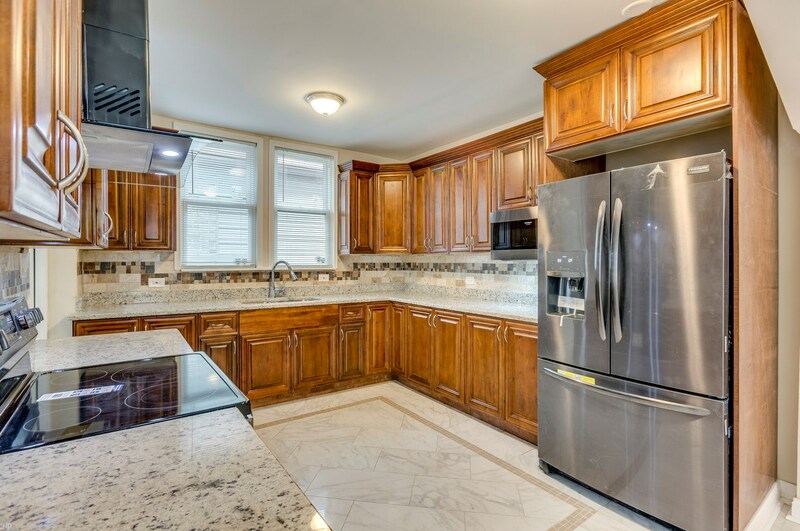 The kitchen is a stunning Chef Kitchen, with quartz counters, stainless steel appliances, mahogany cabinets with lots of storage on 3 walls, and a huge eat in space. 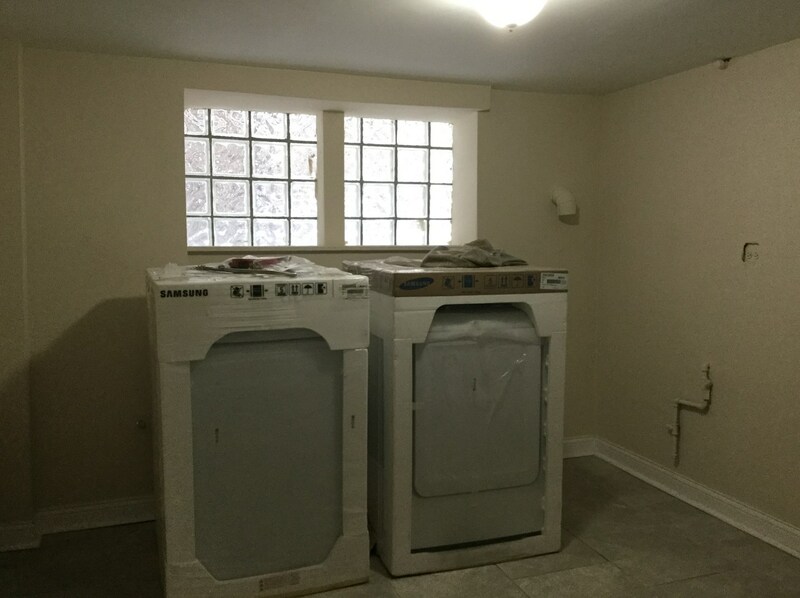 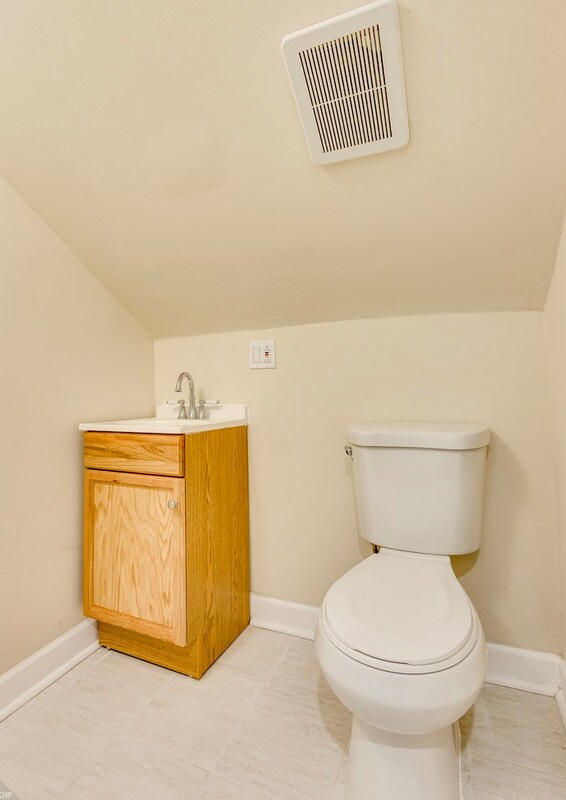 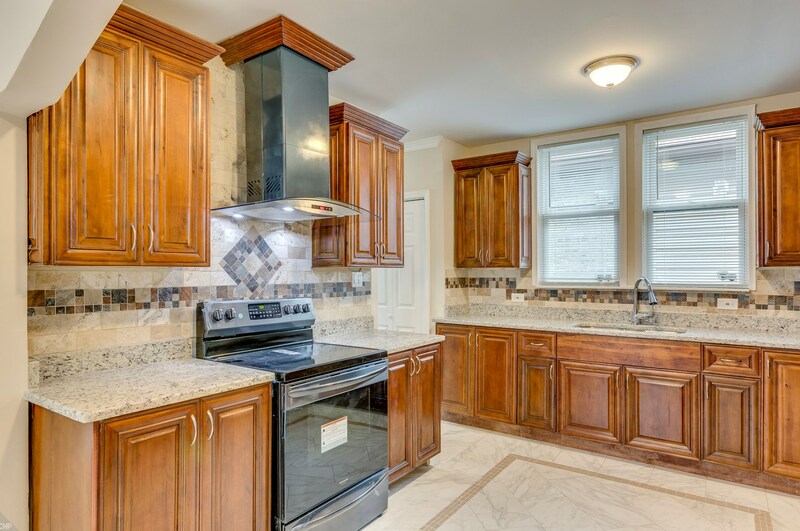 This home has new utilities, water tank, HVAC, stainless steel package, and a washer and dryer. 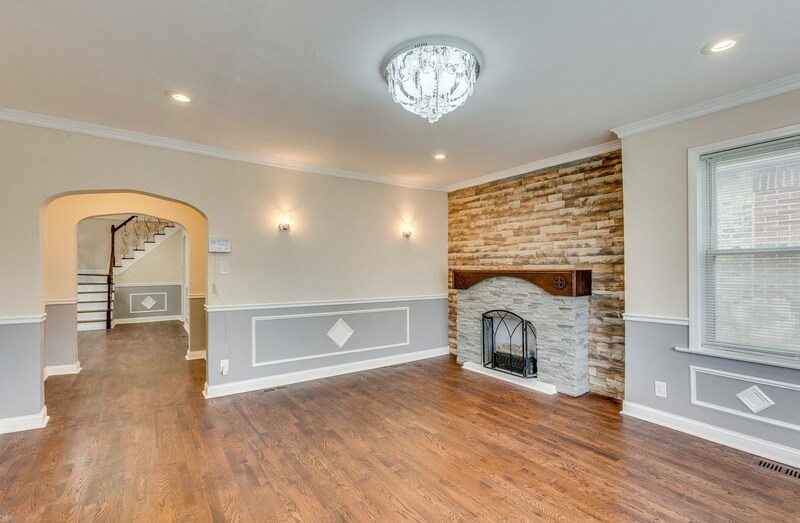 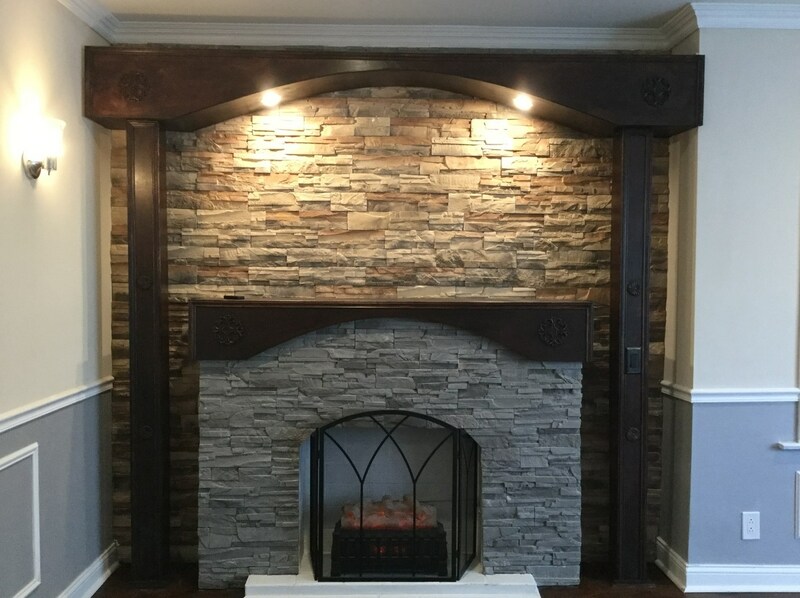 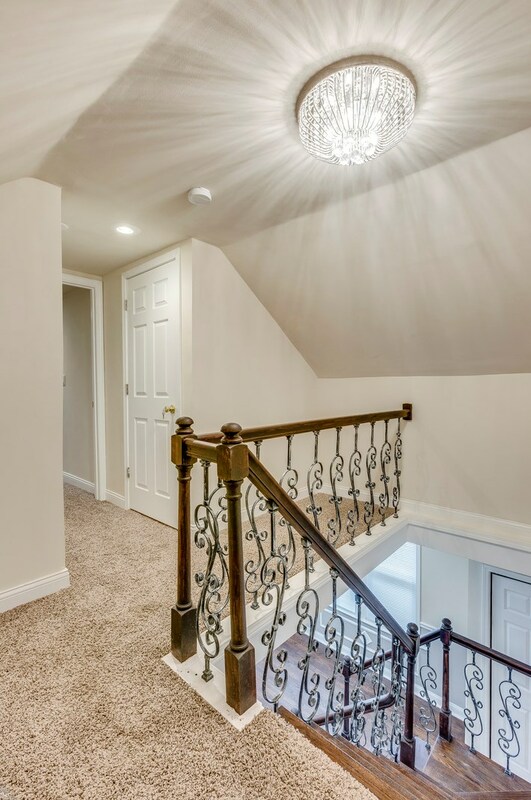 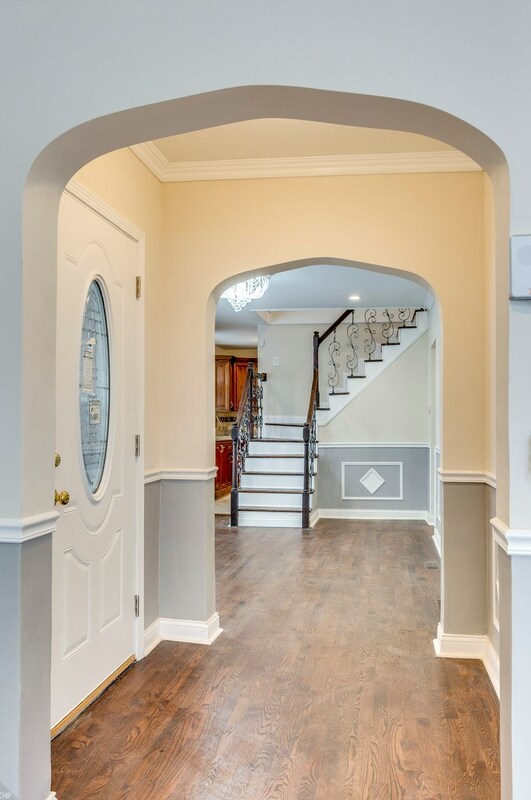 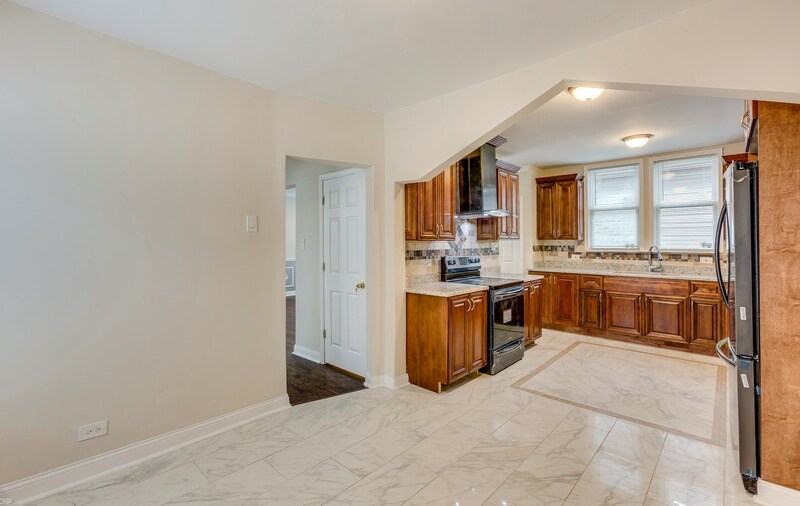 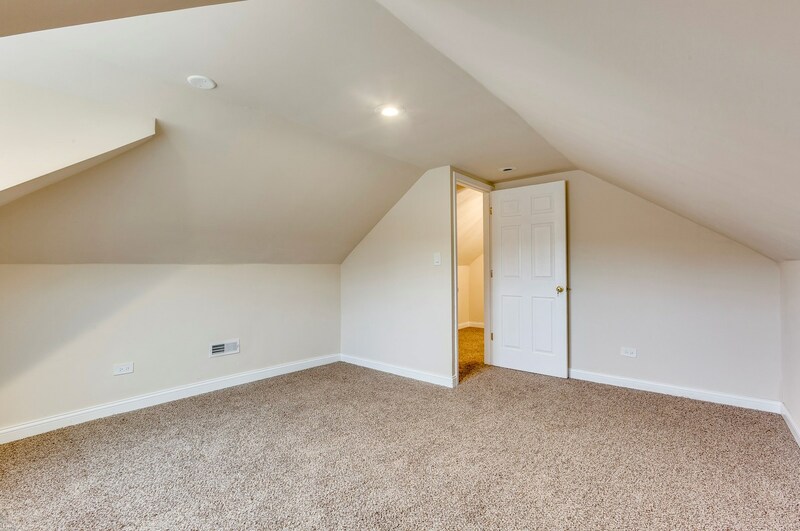 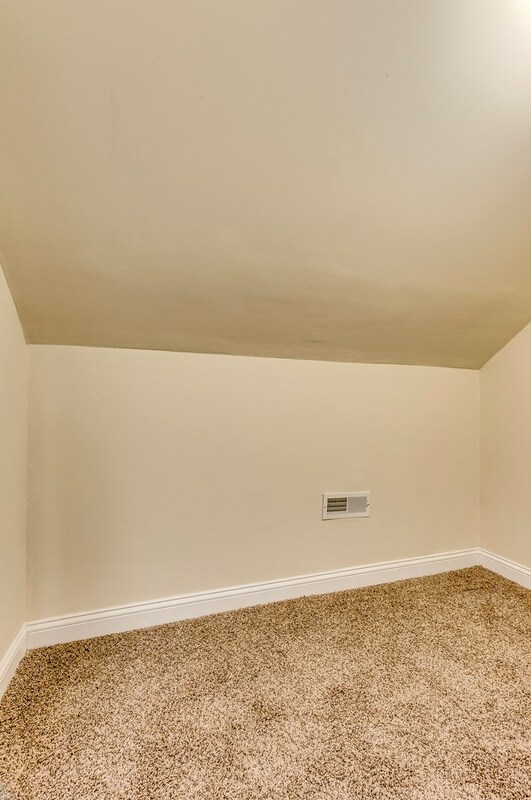 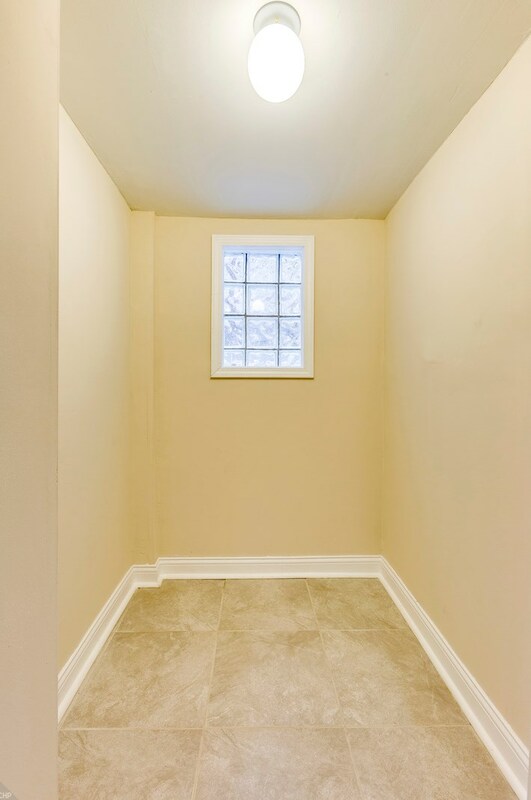 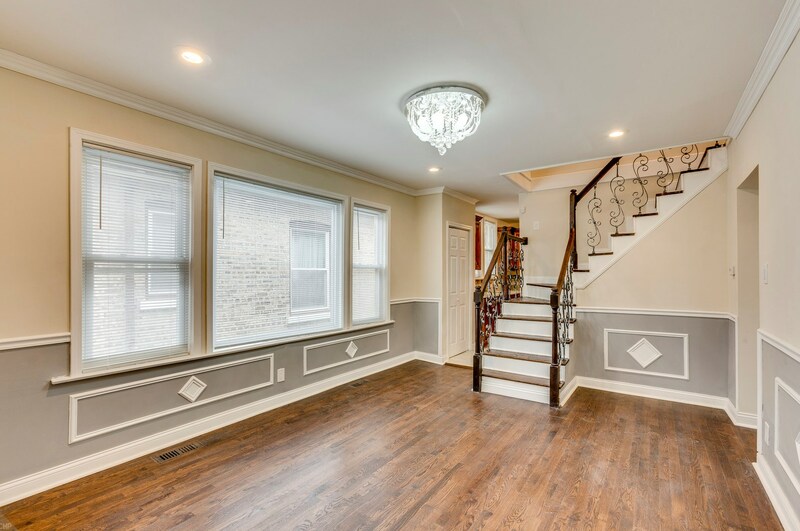 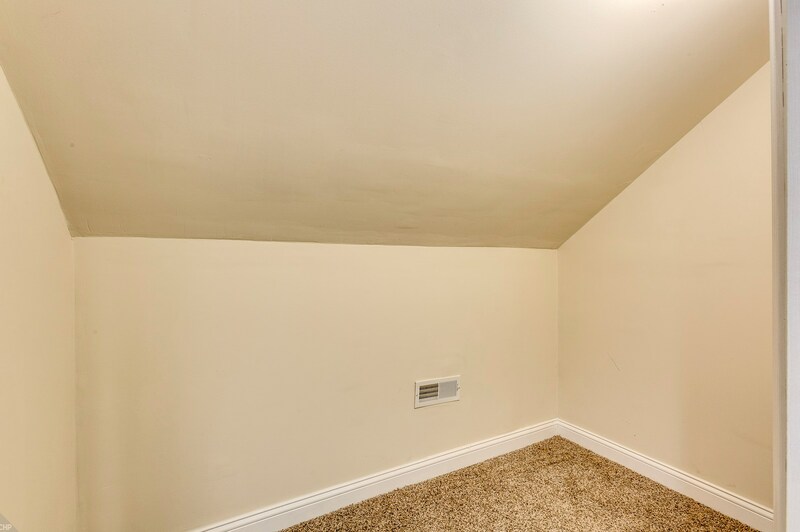 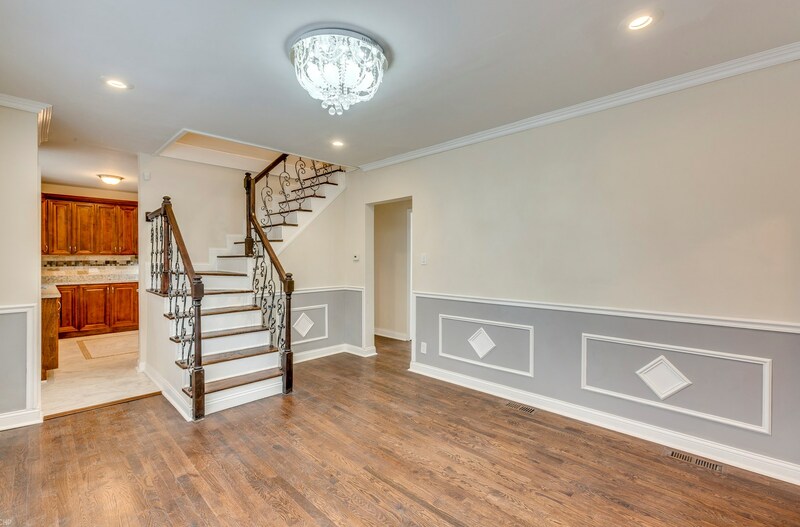 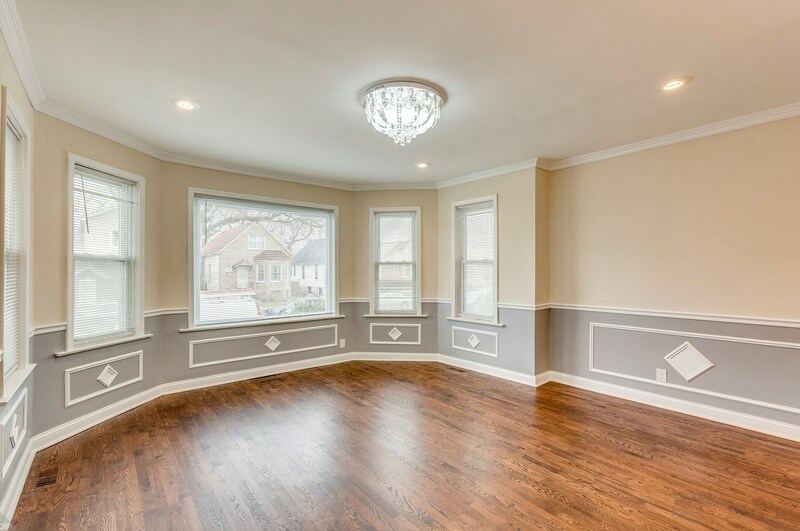 This home offers large bedrooms and closets, a eat in kitchen, and separate dining room, a iron antiqued stair case, a storage room, and a huge finished basement that runs the length of the house. 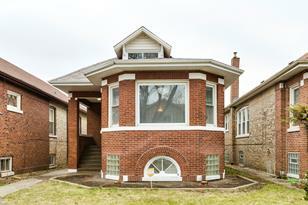 Near the RI Rock Island metra at the Gresham stop. 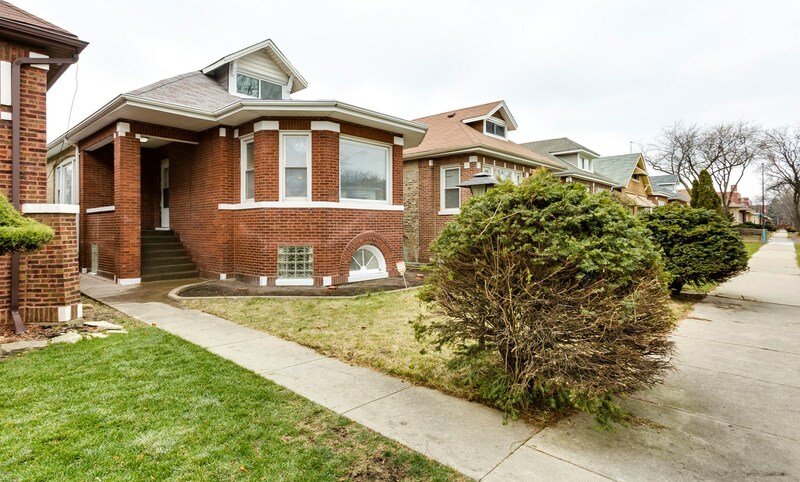 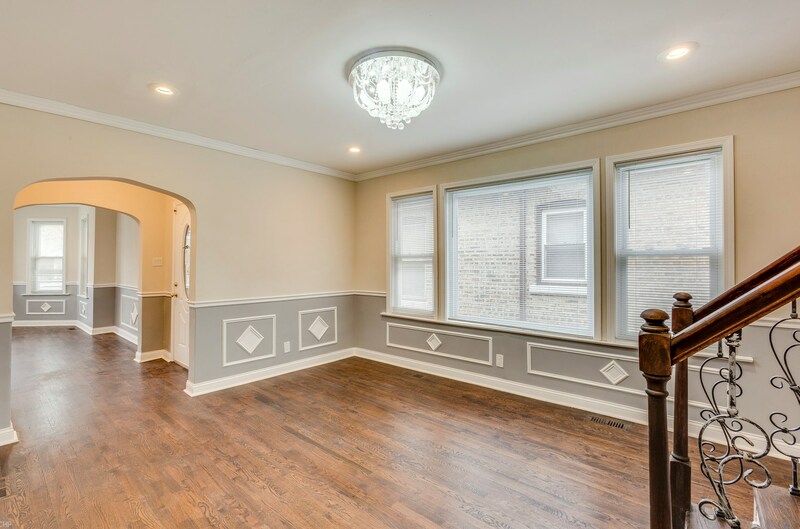 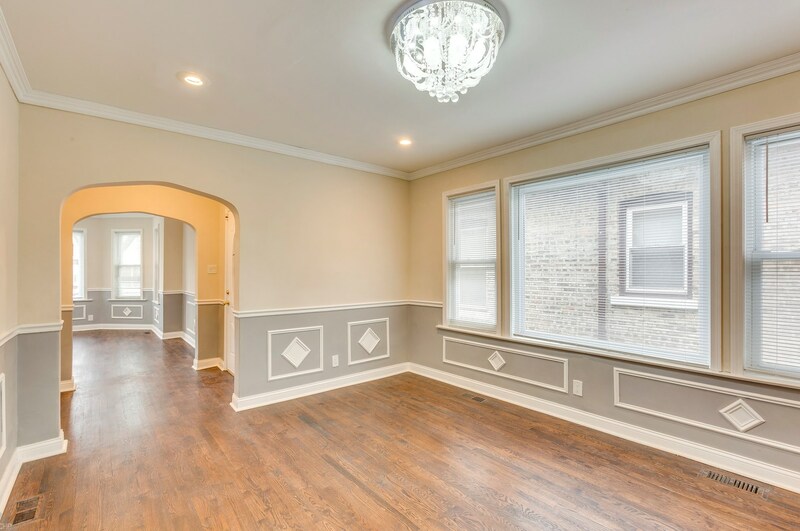 8316 South Aberdeen Avenue, Chicago, IL 60620 (MLS# 10144607) is a Single Family property with 5 bedrooms and 3 full bathrooms. 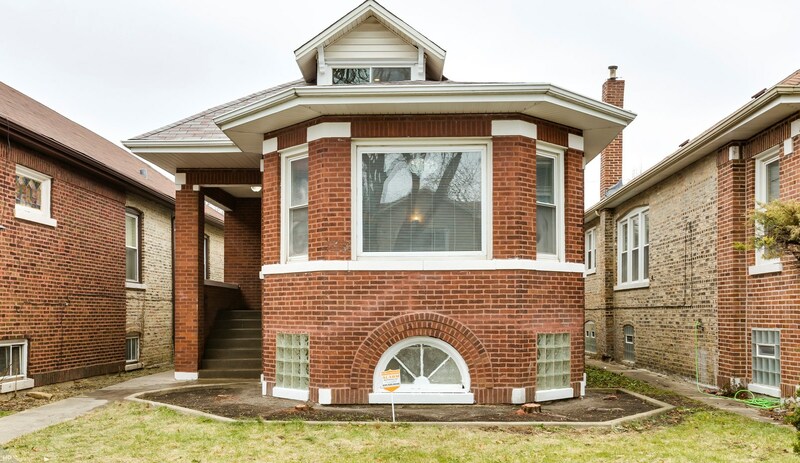 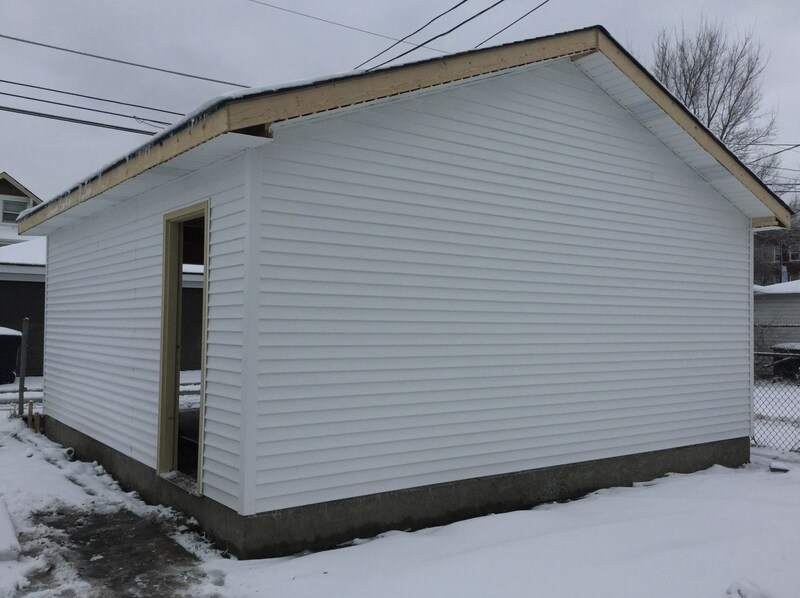 8316 South Aberdeen Avenue is currently listed for $215,000 and was received on November 27, 2018. 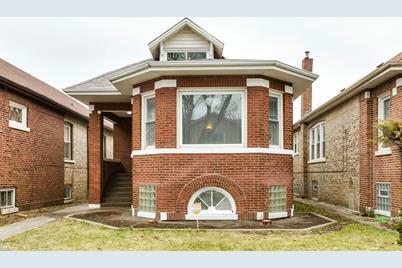 Want to learn more about 8316 South Aberdeen Avenue? 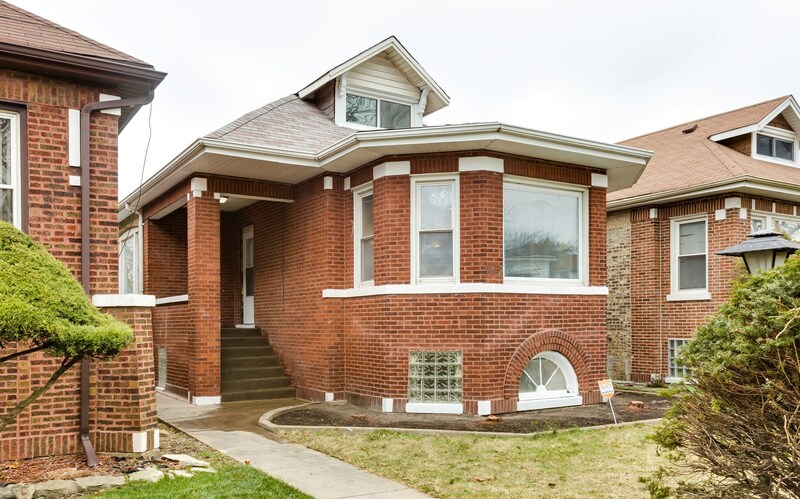 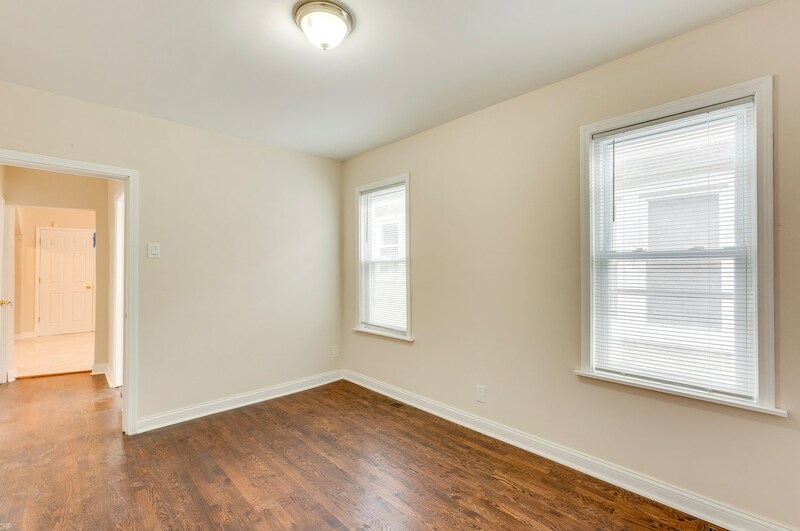 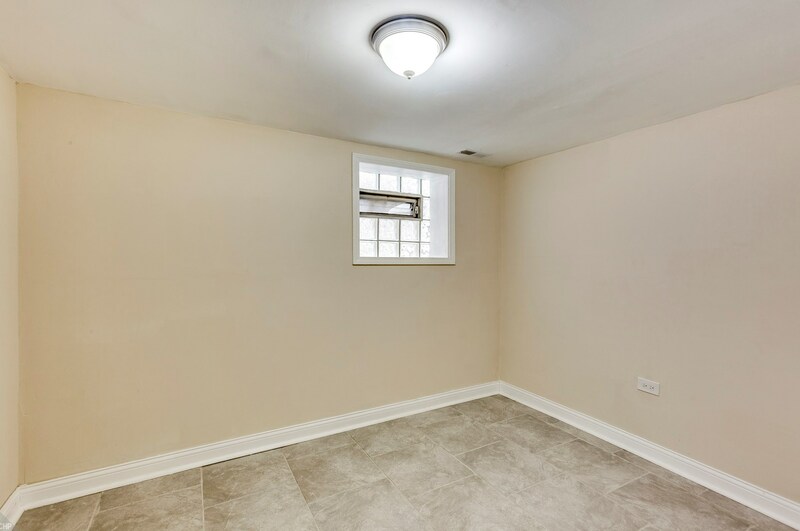 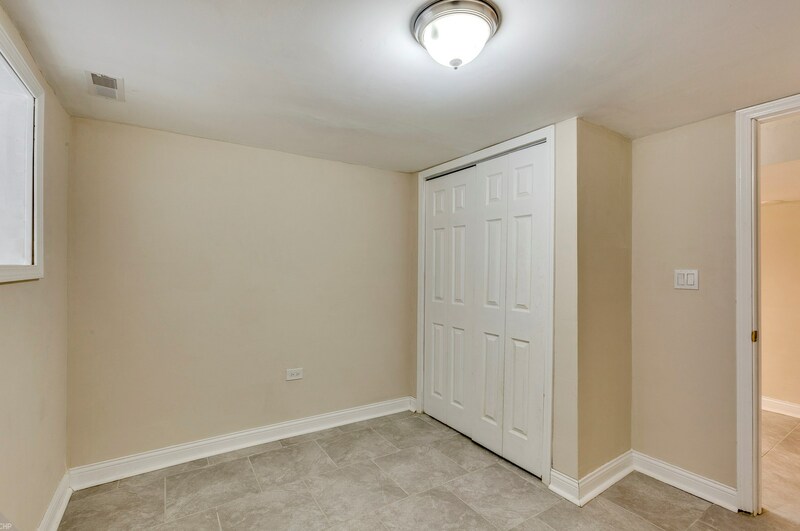 Do you have questions about finding other Single Family real estate for sale in Auburn Gresham? 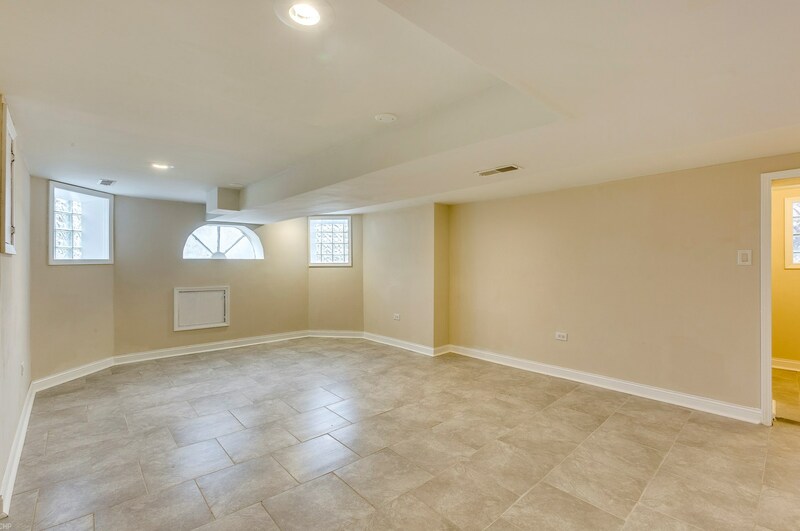 You can browse all Auburn Gresham real estate or contact a Coldwell Banker agent to request more information.